Land of Cleve Recognizes WRP! CONGRATULATIONS TO OUR 2018 LAND OF CLEVE ACHIEVEMENT AWARD RECIPIENTS! Congratulations! 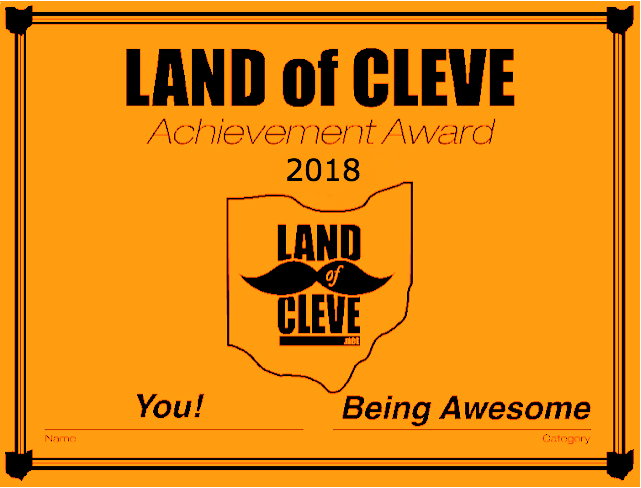 If your name, show or event is listed below, you are being honoring as part of our Sixth Annual Land of Cleve Achievement Awards. Anyone who performed in or worked on a listed production or event is included in the list of award recipients. Land of Cleve is planning to hold an awards ceremony at an upcoming event in early 2019! Check back for date, venue, RSVP details and more information!